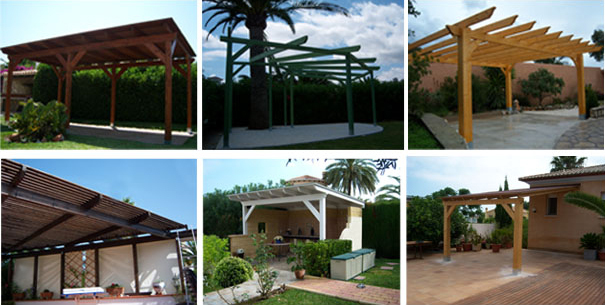 One of our specialities is the supply and or construction of pergolas, gazebos and carports. Our products can be custom-made to fit your requirements. 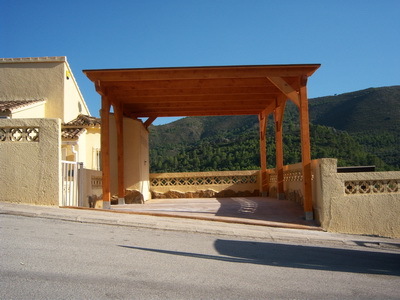 With our extensive experience, our structures are installed with minimal disturbance - quick, clean and economical. 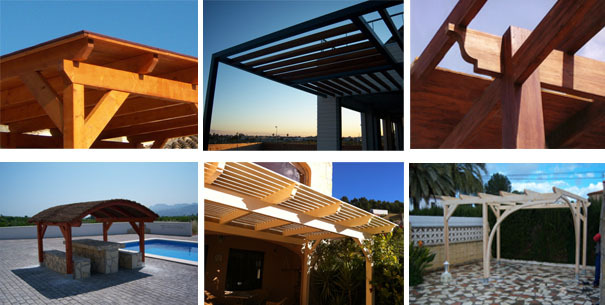 Contact us for free no obligation advice from our experienced professionals, we offer tailored advice on the type of structure and the best materials for your requirements. Email or call us now for advice and a quotation.